Considering making your own costume this Halloween? 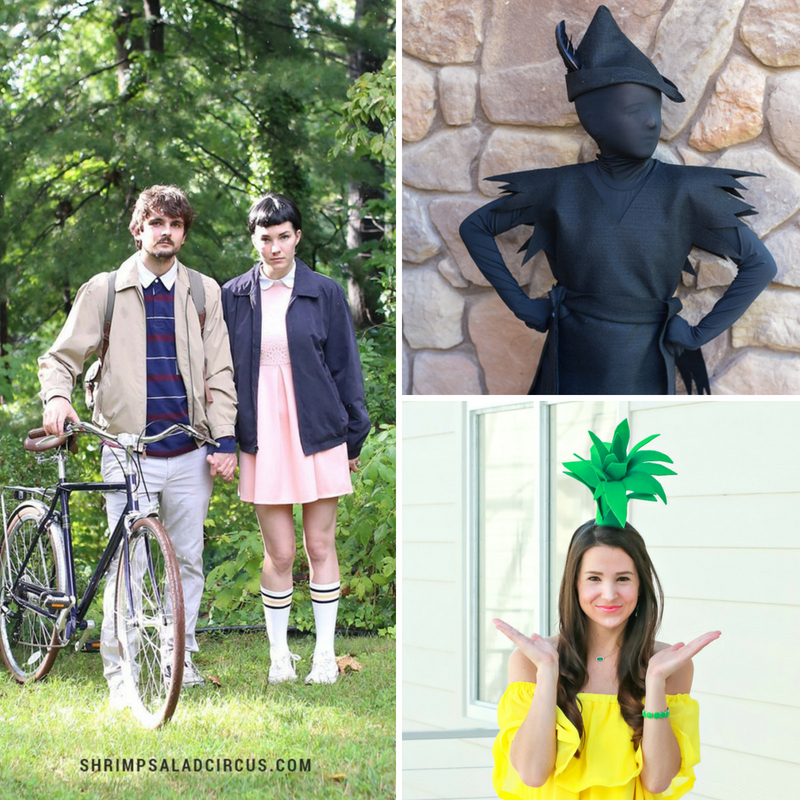 Check out these awesome DIY Halloween costumes below. 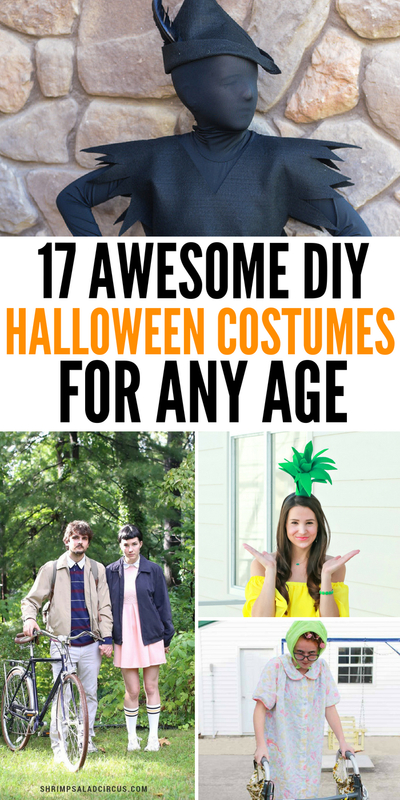 They are a mix of adult and children’s costumes so you can make homemade costumes for every single person in the family. 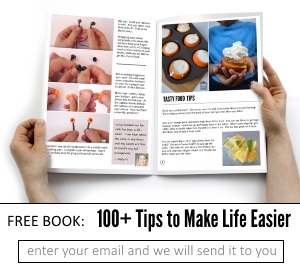 You will find a wide variety of ideas below, or it might give you inspiration for a totally different idea altogether. Most of all, have fun making your costumes and getting dressed up to hand out candy or go trick or treating yourself! Plus, make sure to check out these couples costume ideas here. I love the idea of matching with a partner, and these couples costumes are sure to steal the thunder at a party! This homemade giraffe costume is really cute and very affordable to make. A perfect last minute costume idea for a little kid to wear. Knight and shining armor costume is really creative and I think any little boy would love to dress up as a knight for a trick or treating night out. If you are a fan of YouTube this YouTube costume will be a perfect fit. This DIY Halloween costume will work great for kids or adults. 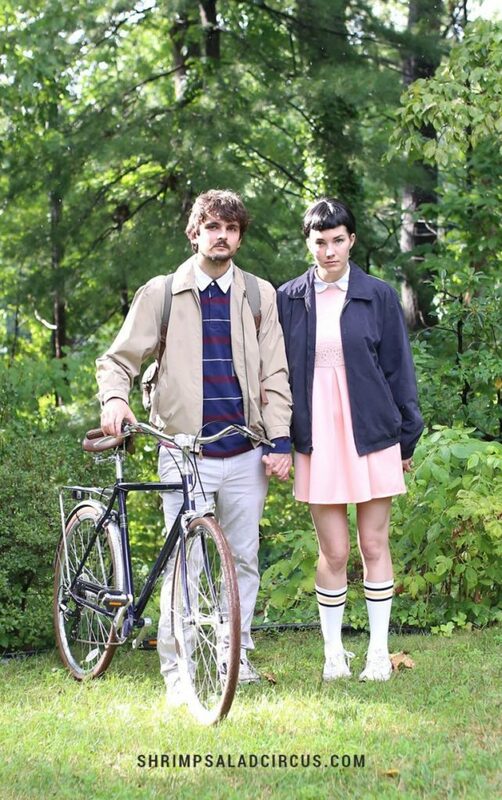 If you are a fan of Stranger Things, then check out this Stranger Things couple costume. I am sure this costume will be the talk of the holiday season. Dress your kids or even adults up as mummies this Halloween. Minimal supplies needed for a classic costume idea. Another affordable option is this Batgirl costume. It doesn’t cost that much to make and you might need just a handful of supplies to create. 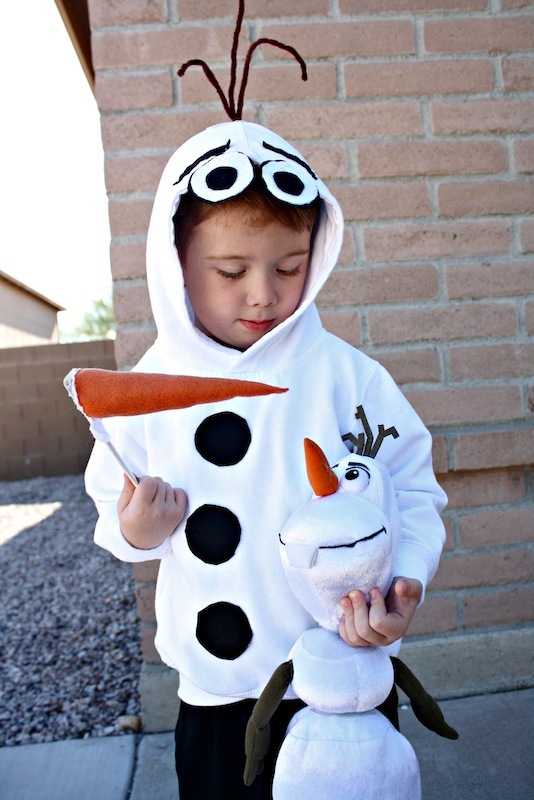 Olaf is here to steal the show, he is so adorable who wouldn’t want to be a snowman?! Not to much is needed for this really cute kid’s costume. Off to space, you go with this DIY astronaut costume! Let’s just say it is out of this world fun! Dress up as Ducktales this Halloween. This costume could be fun for the whole family to join in with a themed costume. 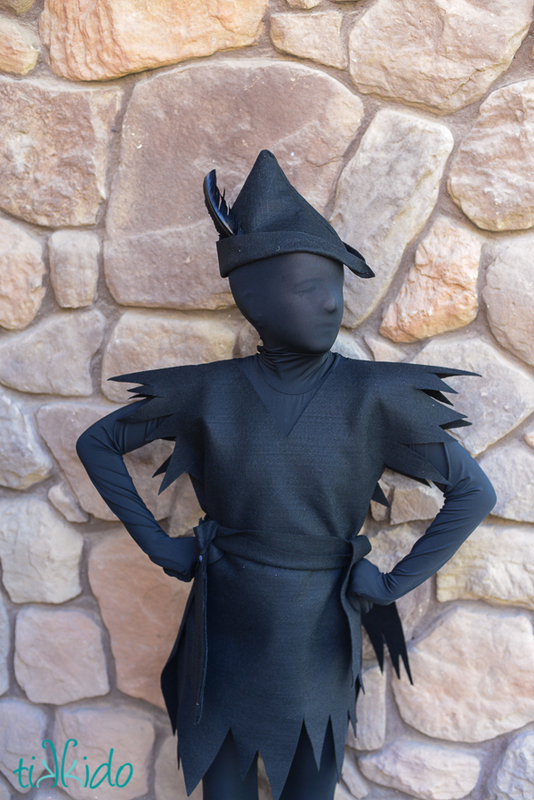 DIY Peter Pan’s Escaped Shadow is such a unique costume idea. I bet there won’t be many kids dressed the same. Which is what I like, unique costumes. Dress up as Minnie Mouse in a very sophisticated way for adults. This would be a good costume for school or even work. If you enjoy playing games, you might like this Cards Against Humanity costume idea! Fun and would be great for an adult party. 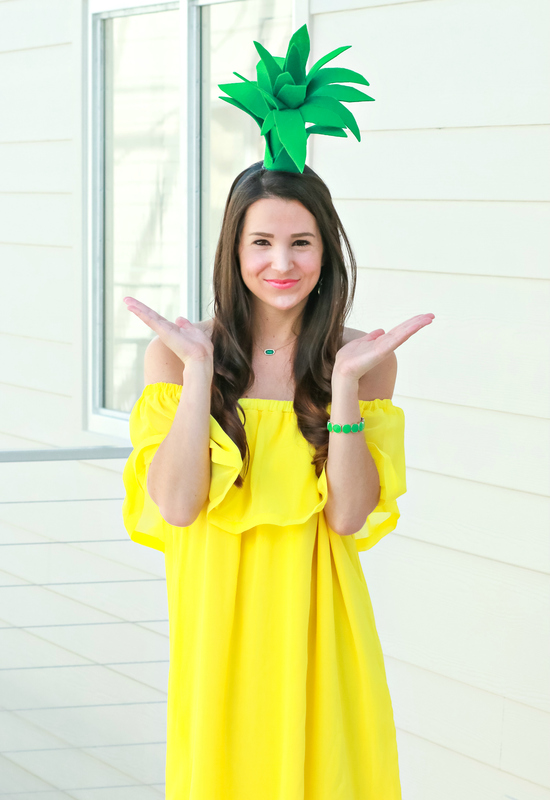 Transform into a pineapple in minutes and this costume is under $3 to make! Can’t beat that for a night of Halloween fun! Have the family dress up like the UNO game for a family-themed costume. This could be however many people you want to create one big costume pack. Check out this easy witch costume that you might have almost all the items needed already on hand. If not just head out for a little fabric to complete the look. 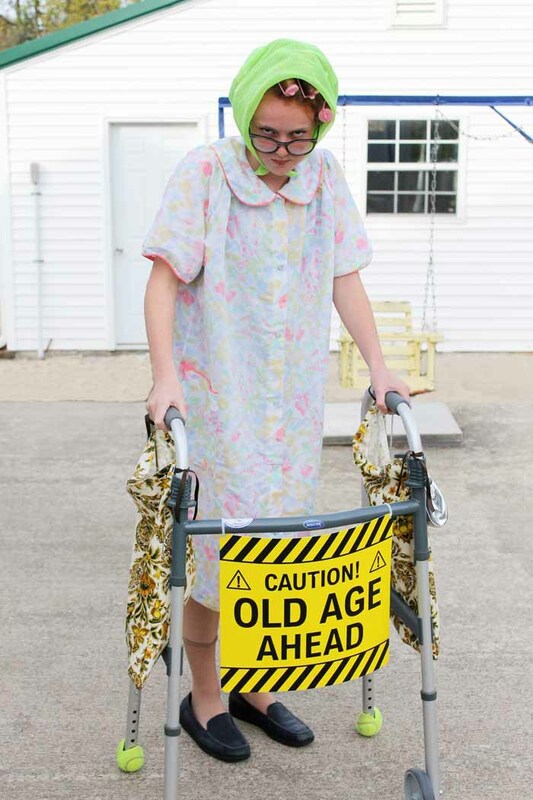 This little old lady costume is totally epic. Head to the thrift store for some clothes, and grab a walker and your set. Lots of laugh and fun come with this silly costume. A Halloween bride is always a classic and a little bit of a spooky look to go for. Some people really enjoy the spooky aspect of Halloween so this costume might be a perfect fit.